The village of Udimore is located approximately 8 miles north-east of Hastings and straddles the ridge to the west of town of Rye. It is bounded by the rivers Tillingham to the north and the Brede to the south. The boundaries have altered over the years, following the Boundary Act of 1876. In 1934 ‘Little Udimore’ (at the west end of the parish of Brede) was absorbed into Brede and Sedlescombe, while portions of Brede and Rye Foreign were incorporated into Udimore. In 1958 the parish boundaries between Udimore and Brede were moved further west, to include the area up to Cold Harbour. 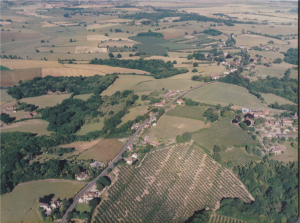 The village’s inhabitants live either in scattered farmsteads on tracks or lanes running off the ridge or in small collections of houses along the ‘main’ road (B2089) which winds its way through from the crossroads with the (A28) at Broad Oak, Brede eastwards towards Rye. 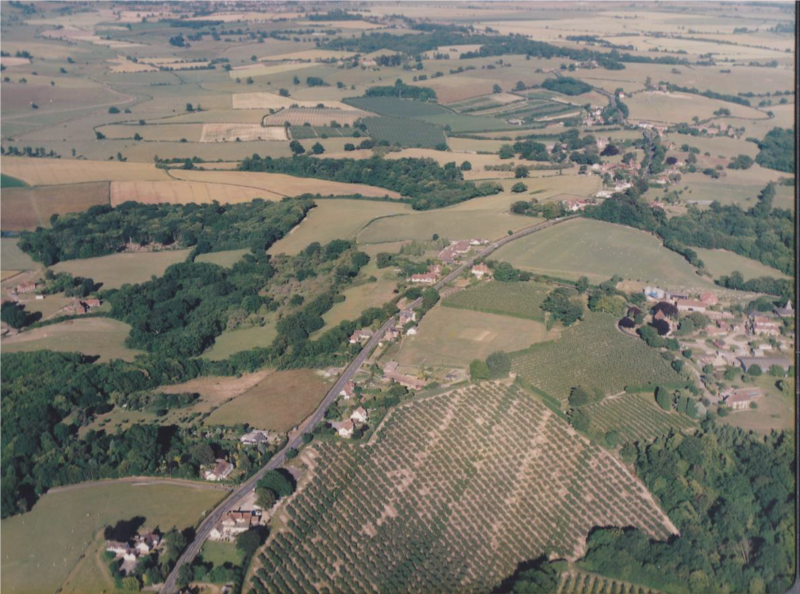 Notable settlements include the brick and tile hung farmhouse at Billingham in the Tillingham valley, which dates back to the 16th Century and Pound House which is opposite the lane leading to the 15th Century parish church. Further to the east, Knellstone, with its 15th Century main farmhouse block, overlooks the Brede Valley.